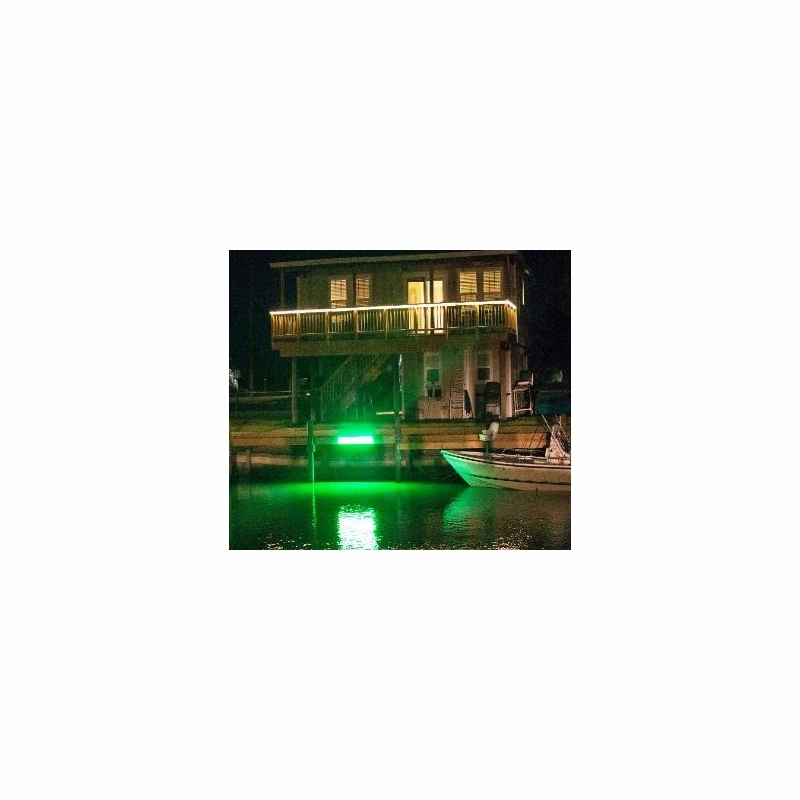 The AlumiGlo DockPro 3500 LED Dock Light are maintenance free, eliminating burnt out bulbs, cleaning, algae, and barnacles. This light is designed for above water use only, which prevents algae and barnacles from covering the light. Great for docks, slips, piers, decks, and landscaping. This is my second Aluma glow light. I have one at my lake home and one here in Florida. Much cheaper to operate then halogen underwater lights and being above water you don�€™t have to clean it constantly. It is supposed to work even if it goes under water on a high tide. Watching the fish In both locations is amazing. Pros Extremely bright Easy installation Excellent quality.